на общината са включени 1 град (Стрелча) и 4 села (село Блатница, село Дюлево, село Смилец и село Свобода). Населението на общината е 5005 души. Strelcha Municipality is located in the foothills of the southern slopes of Main Sredna Gora mountain, 475 meters of altitude. 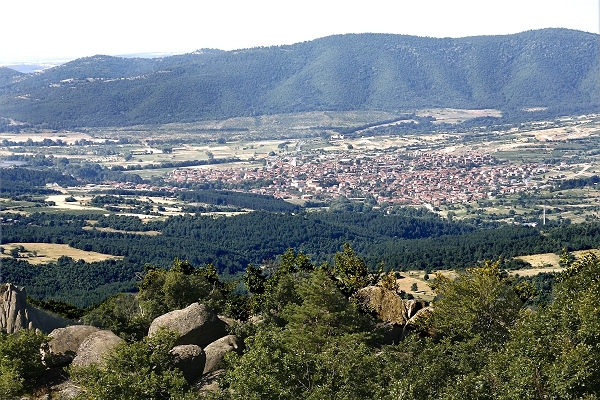 Territory of the mountain, where Strelcha is located is easily accessible for visitors due to its low altitude, the settlements and supporting infrastructure. 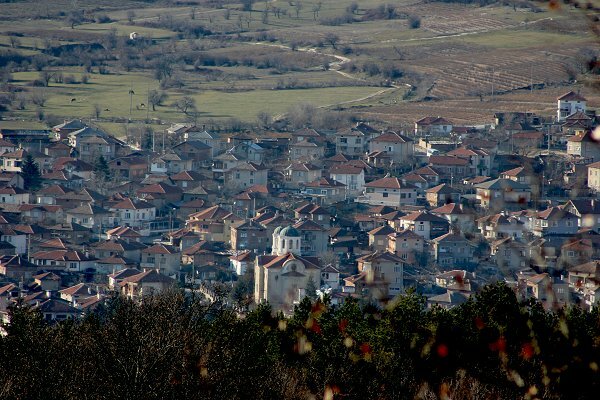 The municipality is part of Pazardjik region and it covers a territory of 224.46 km². The municipality includes 1 town (Strelcha) and 4 villages (village of Blatnitsa, village of Diulevo, village of Smilets, and village of Svoboda). The population of the municipality is 5005 people.